The Design Essentials team are delighted to announce a brand new range of products from April. 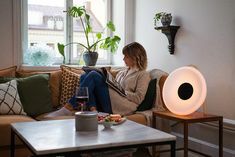 The KOBLE range of products are Scandinavian in origin, providing minimalist design for your home combined with smart function for everyday use. The inspiration came from a collaboration with a team of Scandinavian designers for a bespoke project for a Nordic retailer and the results are simply stunning. 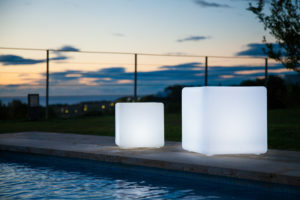 KOBLE is part of the Justwise Group based in Saffron Walden, which has more than 35 years’ experience in developing furniture and lighting products for some of the UK and Europe’s largest retailers. KOBLE is the home of Mooni UK and the Design Essentials team are excited to be able to add this fabulous new brand to our range of design led products. The quality of the KOBLE products is excellent and the pricing is extremely competitive. Come along to our store and check them out for yourself. You can take advantage of our pre-order discount which runs from Tuesday 2nd April to Sunday 6th April. Simply follow this link to our Koble range, choose your product, add the coupon code, KOBLE10 and make your purchase. If you are passing, feel free to stop by the store. We’d love to see you.